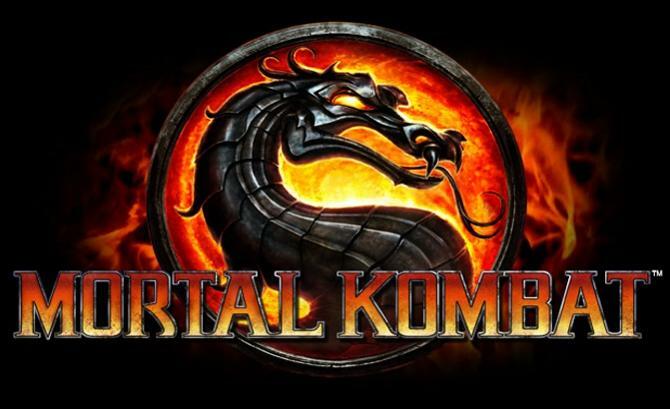 aiculedssul – I Cracked the Mortal Kombat cheat code. Type this while the game was loading and it worked. I always thought it was just some random characters, and I just recently found out what it meant.